Local high schoolers and their parents crowded the Dean Dome on Tuesday, September 19, for the 2017 College Fair. 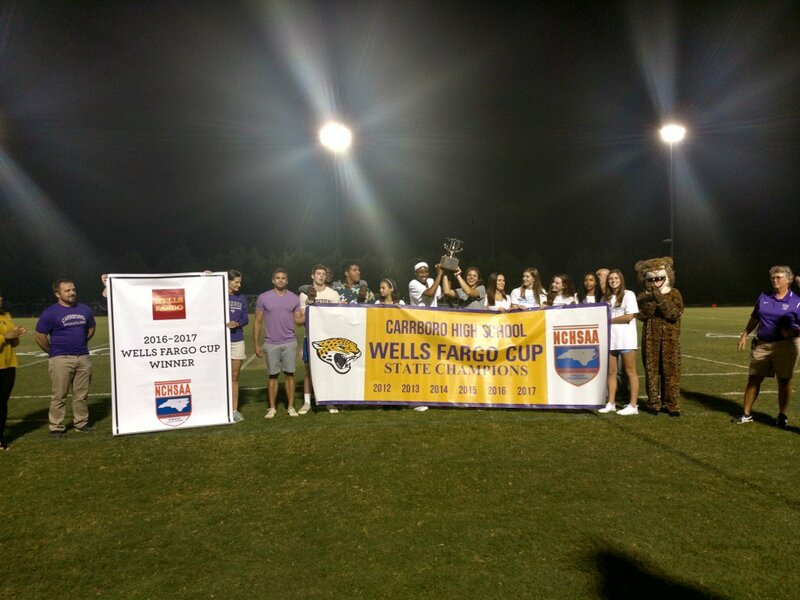 The CHCCS event featured representatives from over 100 schools, including community, public and private colleges. While North Carolina schools comprised the majority of displays, students wishing to venture out of NC had plenty of options. Most out-of-state displays represented neighboring states like South Carolina and Virginia, but recruiters came from as far as Colorado and Indiana. Recruiters informed families of their respective schools’ programs and answered questions. Leah Abrams, a CHS alum, was there to recruit for Duke University. 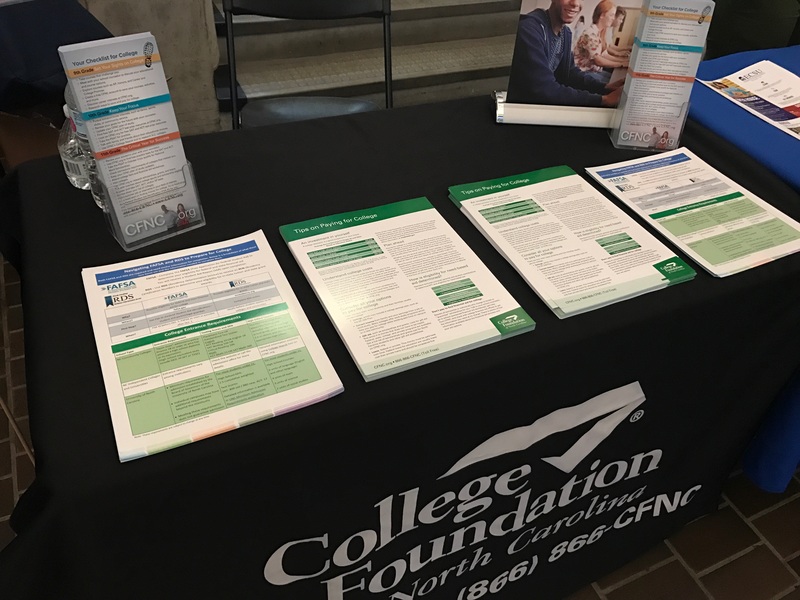 Though not promoting a specific college, organizations like the College Foundation of North Carolina guided attendees through the applications for admission and financial aid. Event organizers hope the fair provided insight into the college process and the many schools to which students can apply.